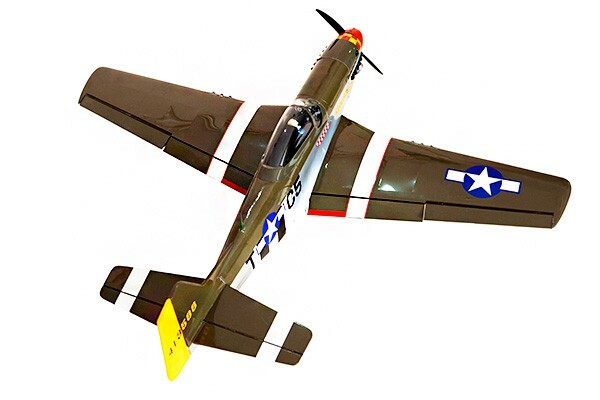 The North American Aviation P-51 Mustang is an American long-range, single-seat fighter and fighter-bomber used during World War II, the Korean War and other conflicts. 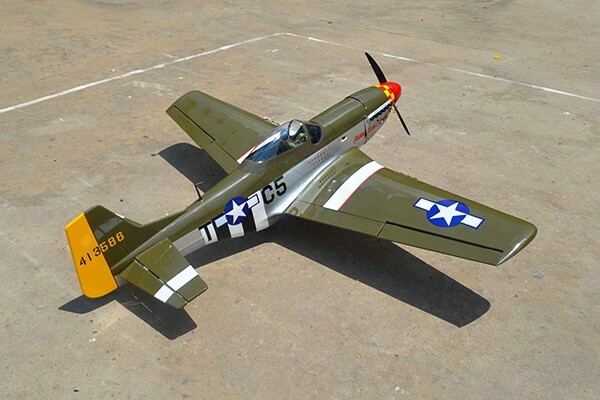 The Mustang was designed in 1940 and the prototype NA-73X airframe was released 102 days after the contract was signed on 9 September 1940, and first flew on 26 October. 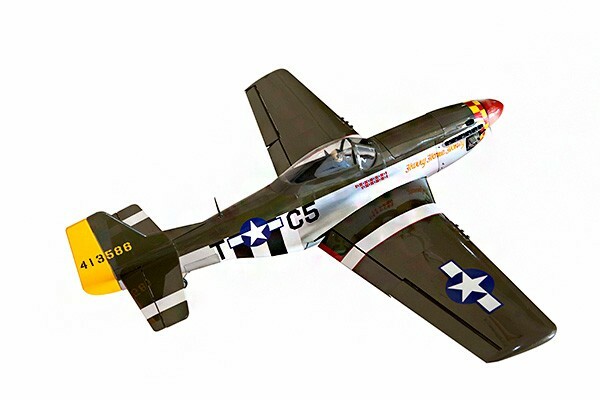 The Mustang was the main fighter of the United Nations at the start of the Korean War, up until jet fighters such as the F-86 took over which then led to the Mustang becoming a specialized fighter-bomber. 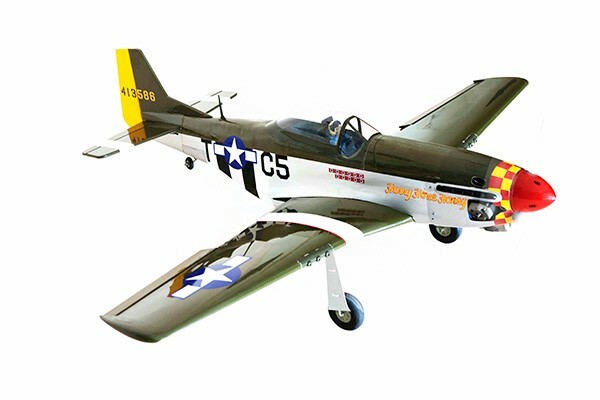 Despite the arrival of jet fighters, the Mustang remained in service with some air forces until the early 1980s. 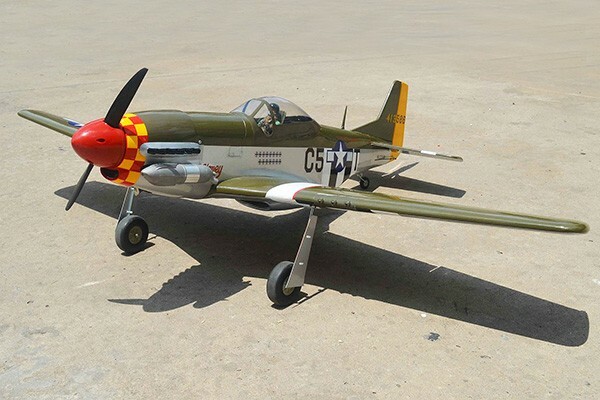 After World War II and the Korean War, they converted to civilian use, especially air racing, and flown as historic warbird aircraft at airshows. 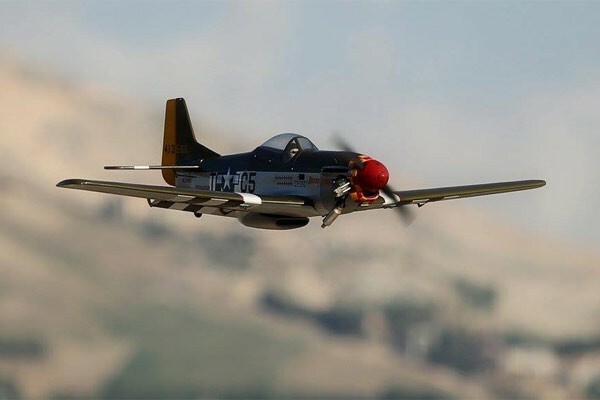 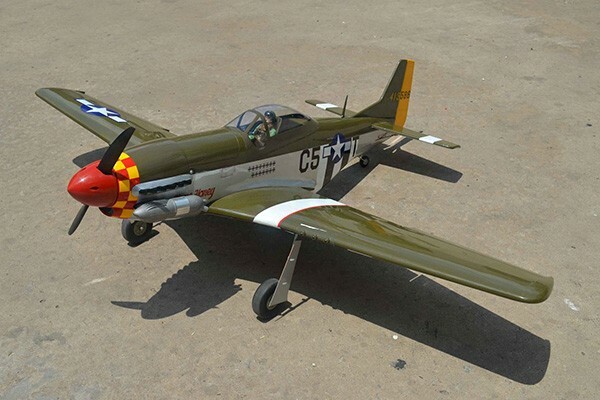 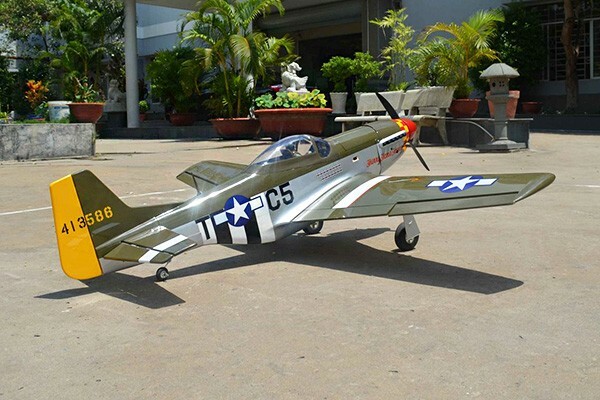 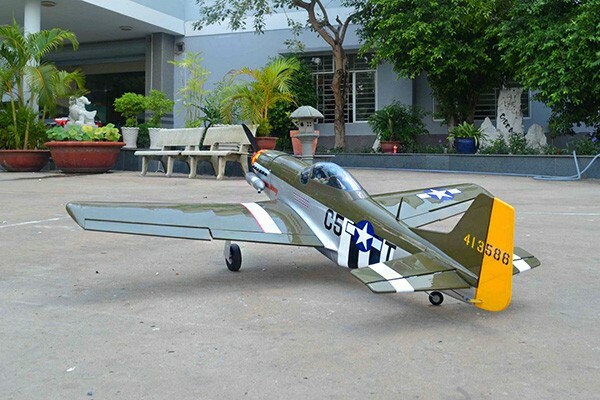 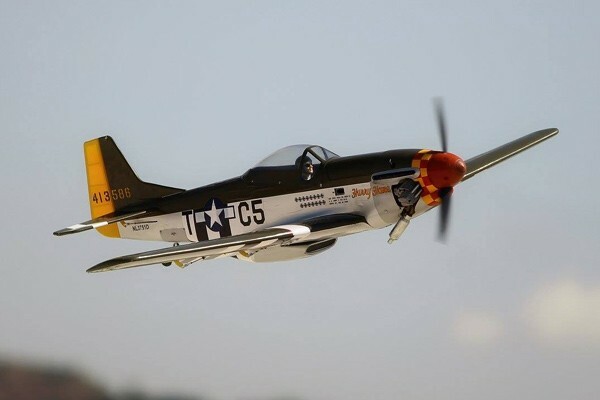 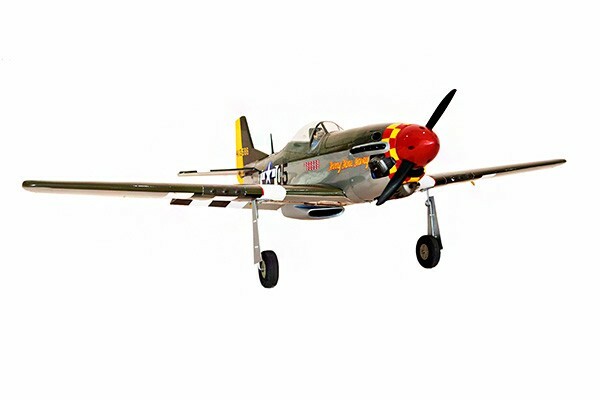 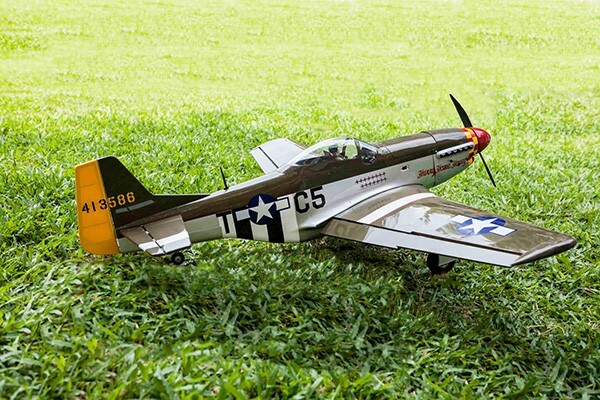 Seagull models have now presented us with one of the most famous fighters of WW2, the Seagull Models North American P-51D Mustang for 10cc gasoline engine, which just got released a few months back. 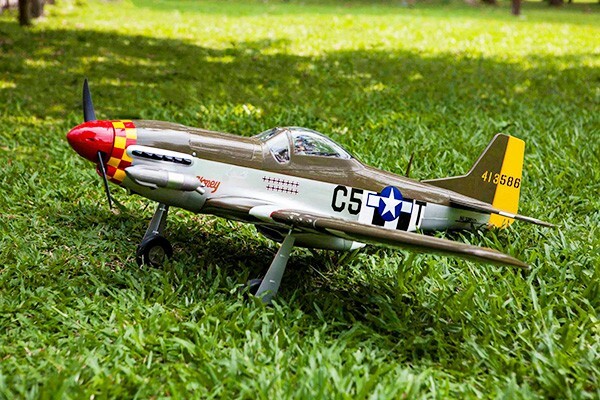 This is a perfect sized model for every pilot with a good taste! 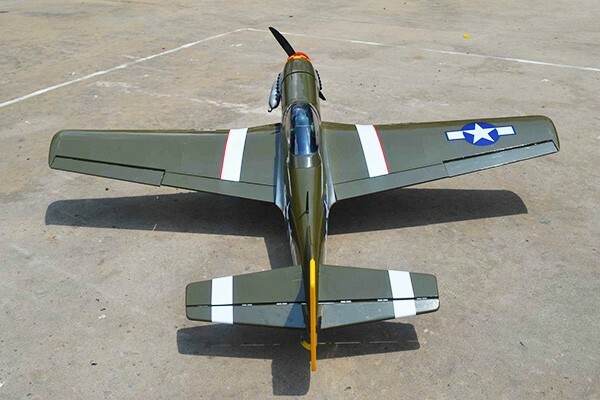 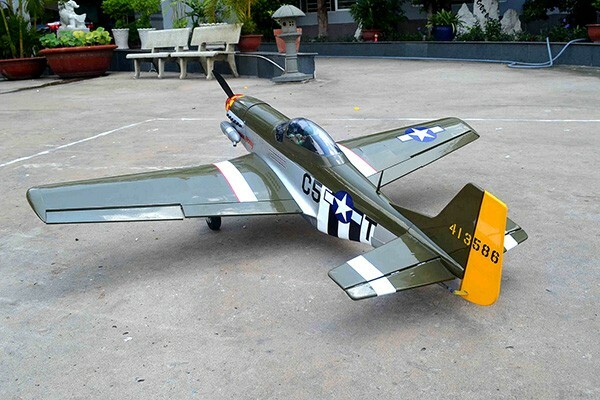 Fitted with flaps and fixed U/C and requiring 7 servos this is a practical scale model that will give hours of enjoyment and just like all Seagull models, it is covered with the best (Oracover).